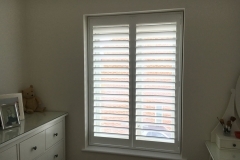 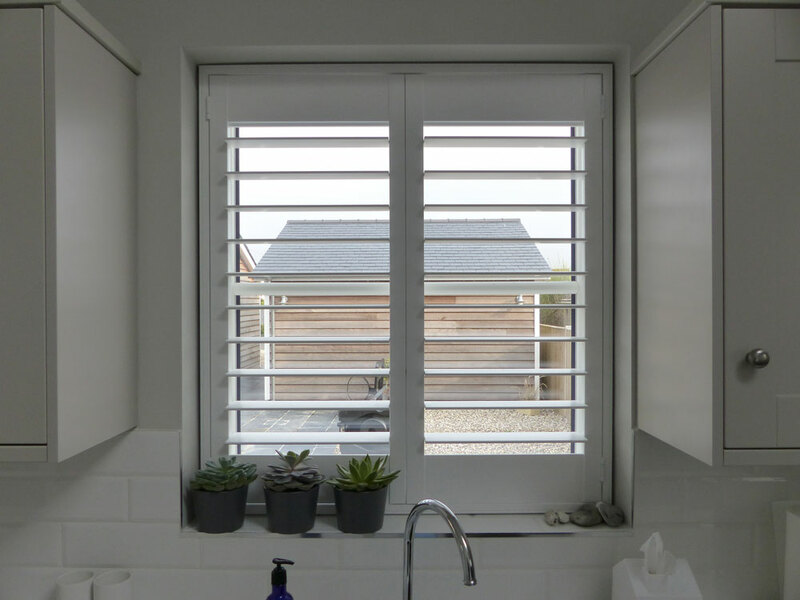 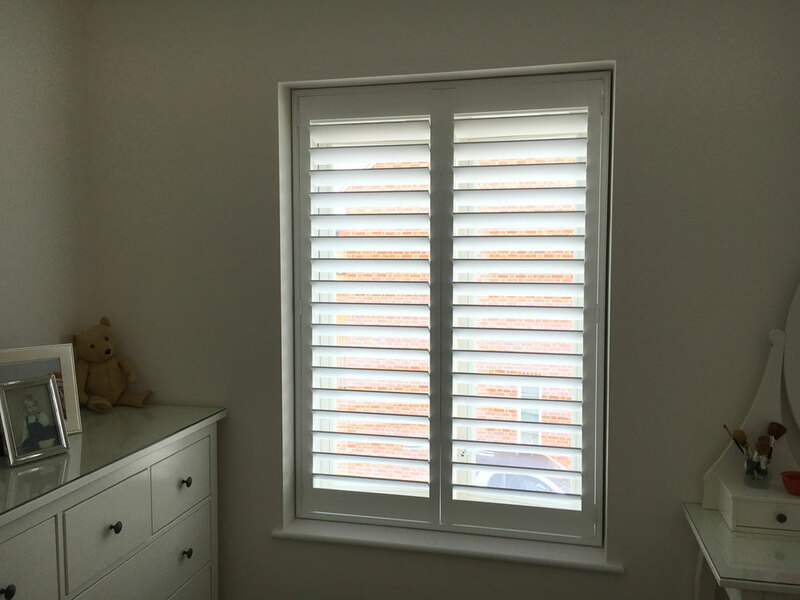 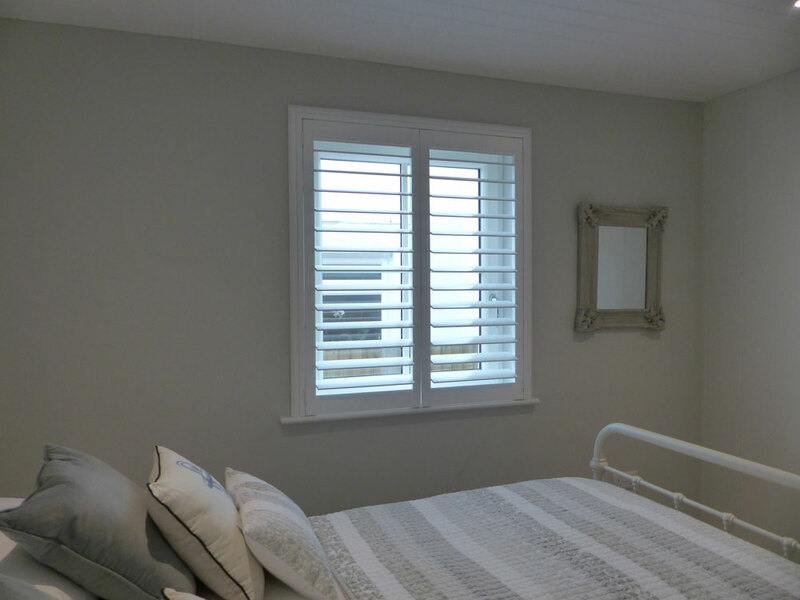 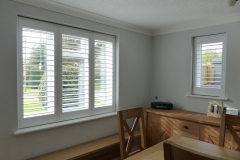 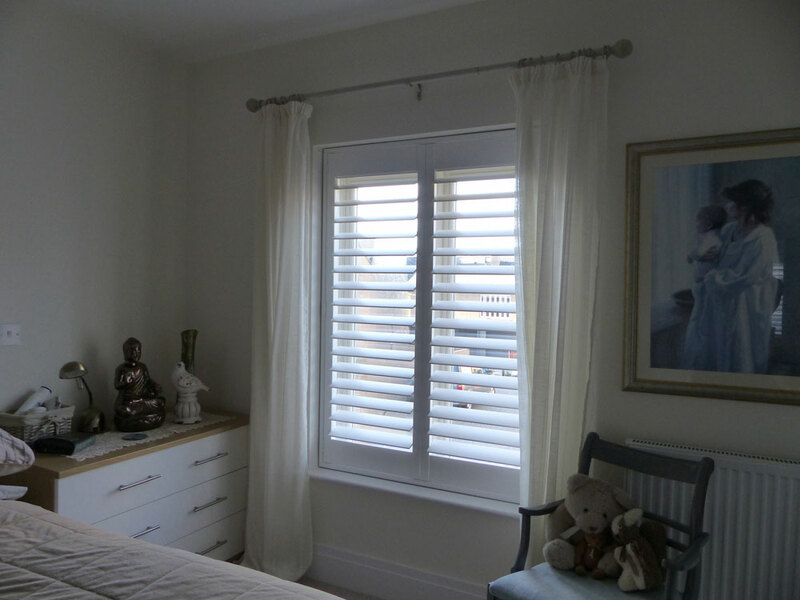 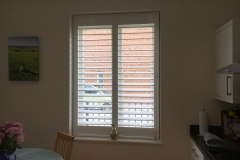 Full Height shutters are our most popular shutter design by far. 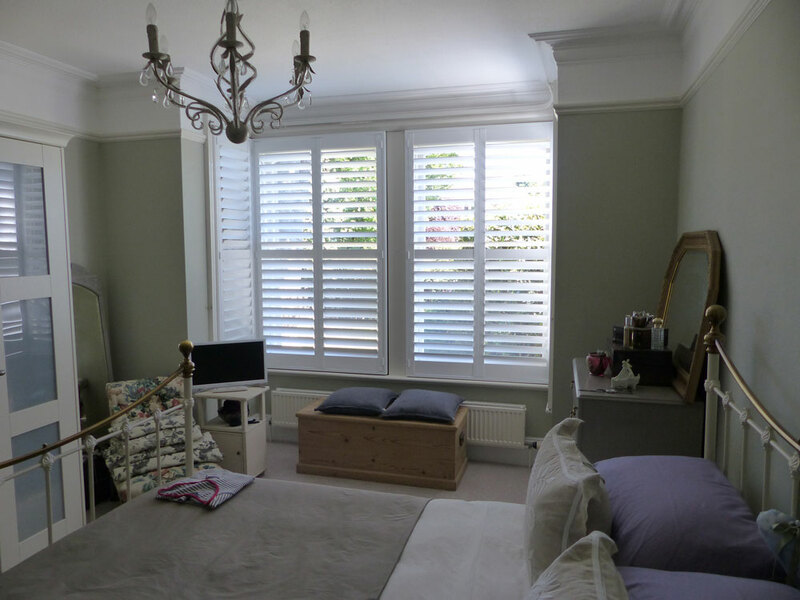 This is where the shutters cover the full height of the window with louvres from top to bottom. 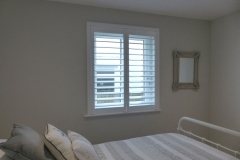 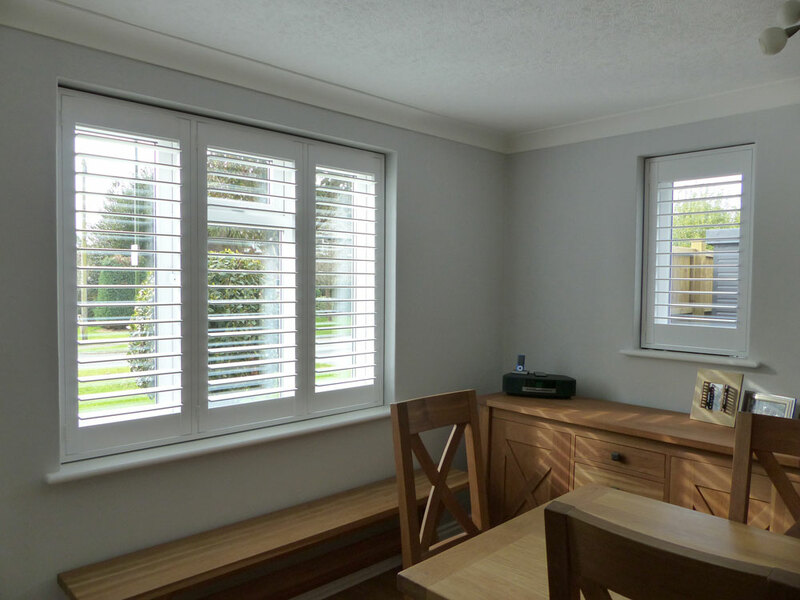 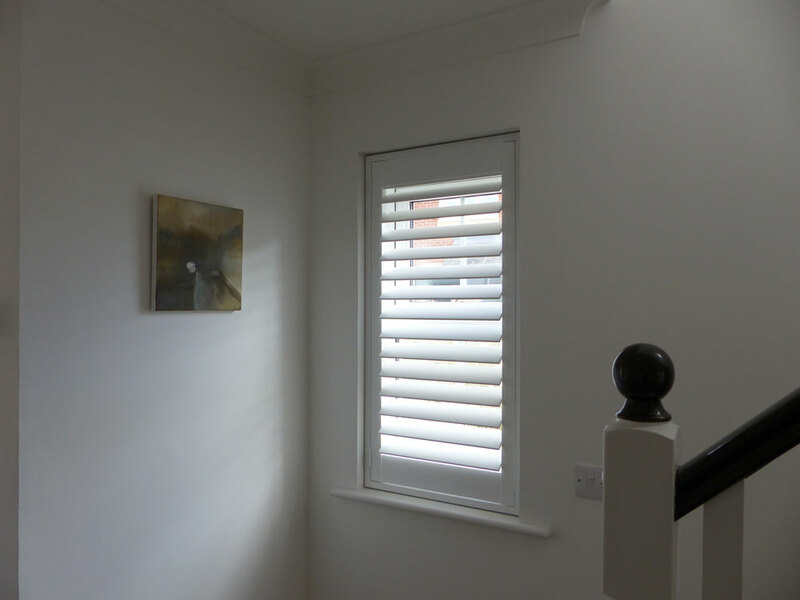 Full Height shutters give you the most modern, tidy look. 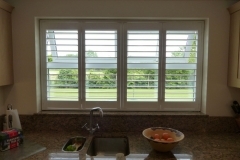 We also recommend combining this with our hidden control rod so nothing sits in front of the louvres. 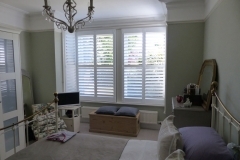 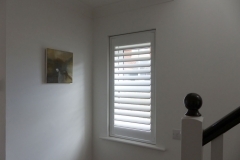 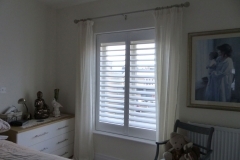 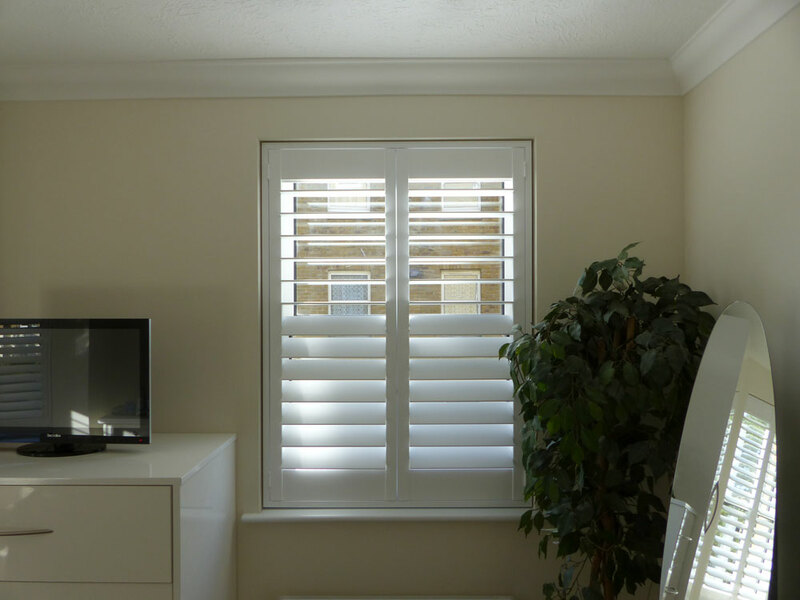 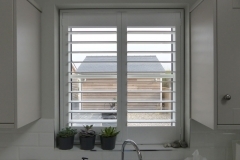 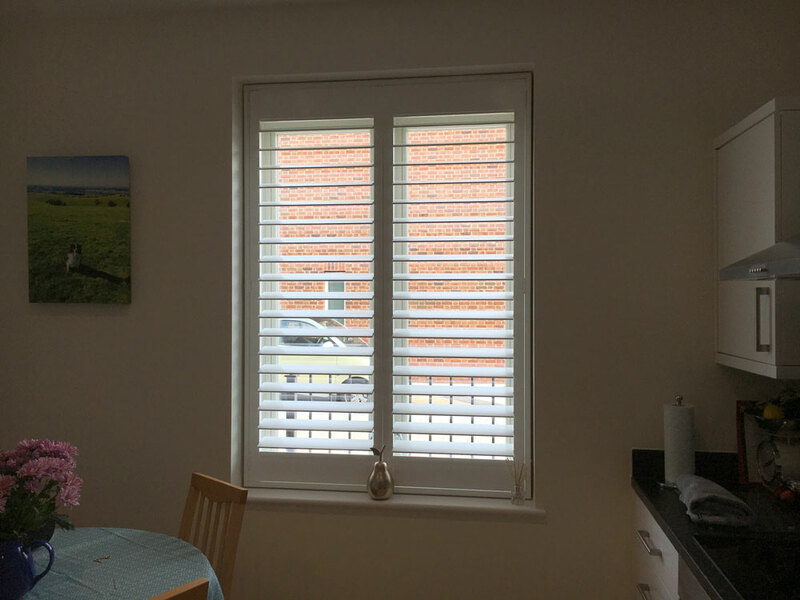 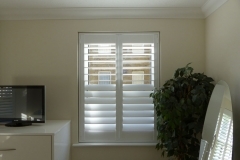 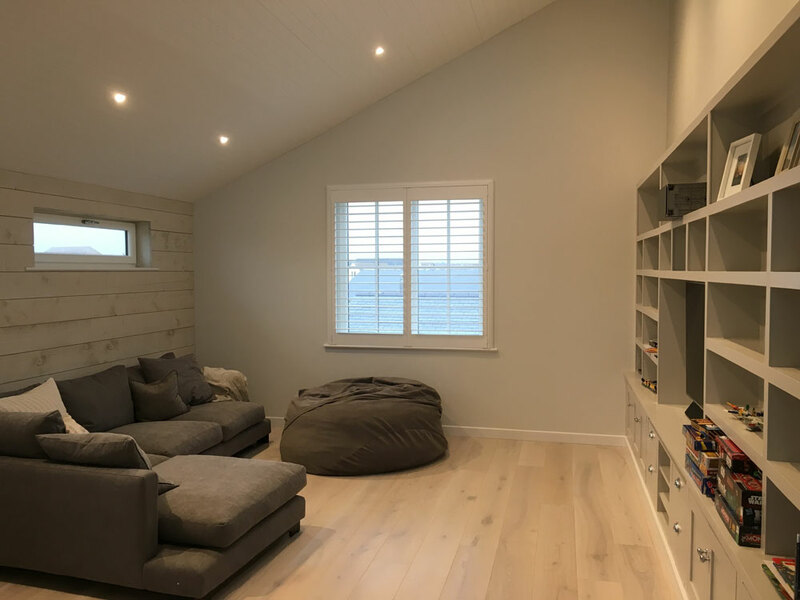 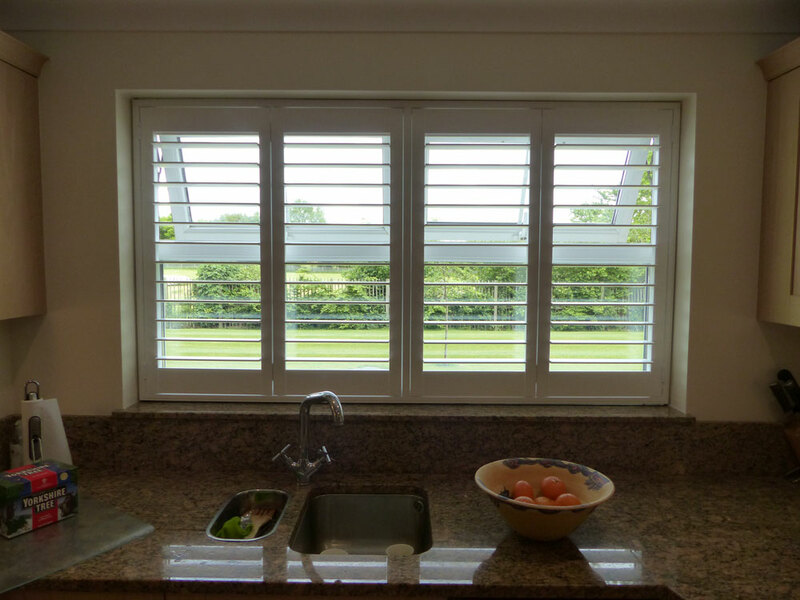 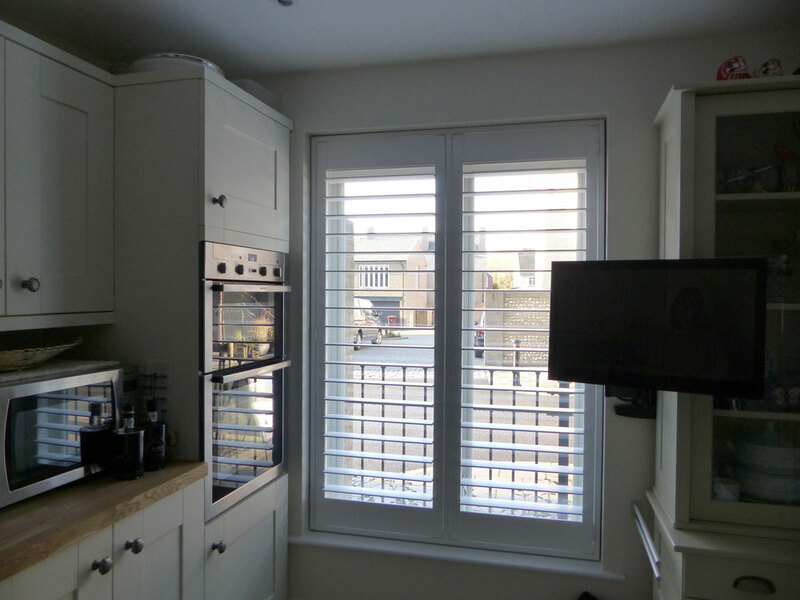 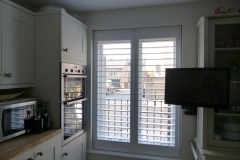 Check our some examples of our Full Height shutters below.